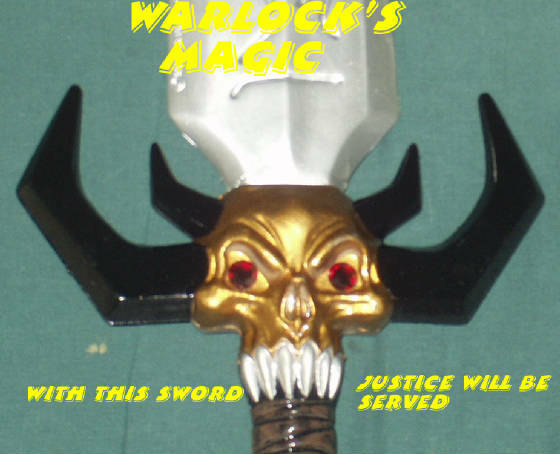 This is the dream of who I would love to have on Warlock's Magic, both the movies and the TV series. This is just my fantasy and dreams of the perfect cast. Whether these dreams or this cast come to happen or not is up in the air. Actors that I haven't talked to and just might be on the show. I am planning 80 episodes, 3 seasons of shows. Now if the people want it to last longer than 3 seasons then and only then I will start work on a fourth season. It depends on how well the ratings are between seasons 1 and 3. But if this takes off the way I hope it will, not only will I have created a new genre and made TV history but I will also prove that my concept works.